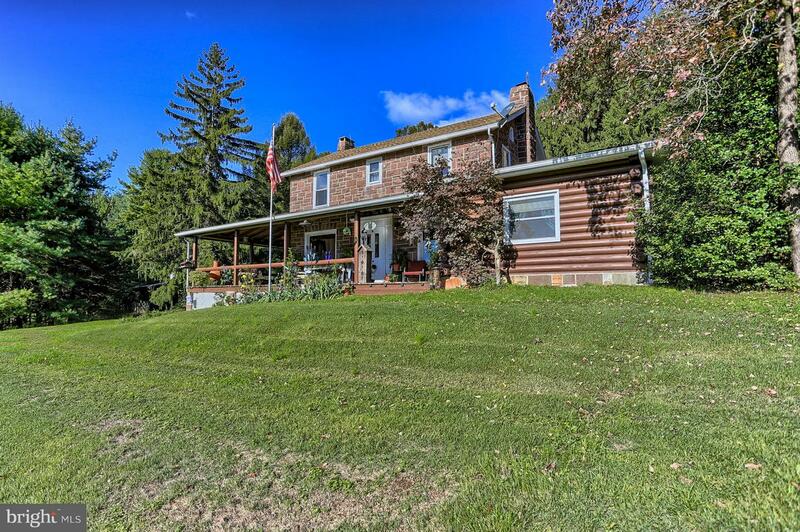 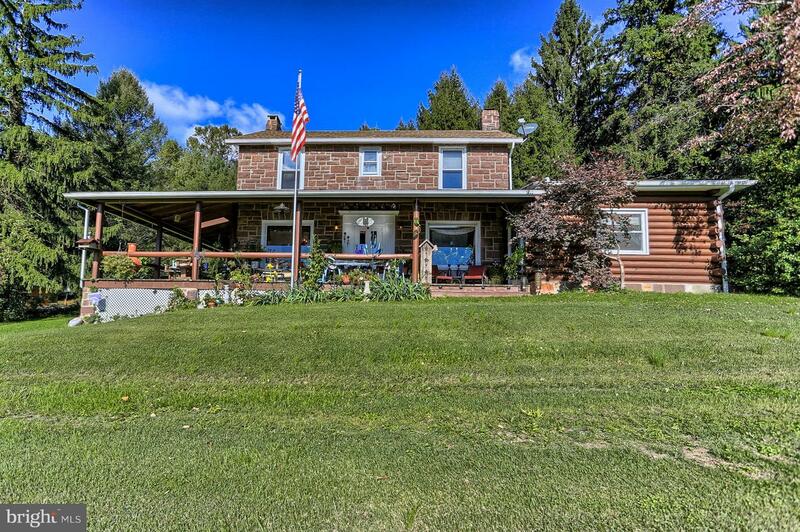 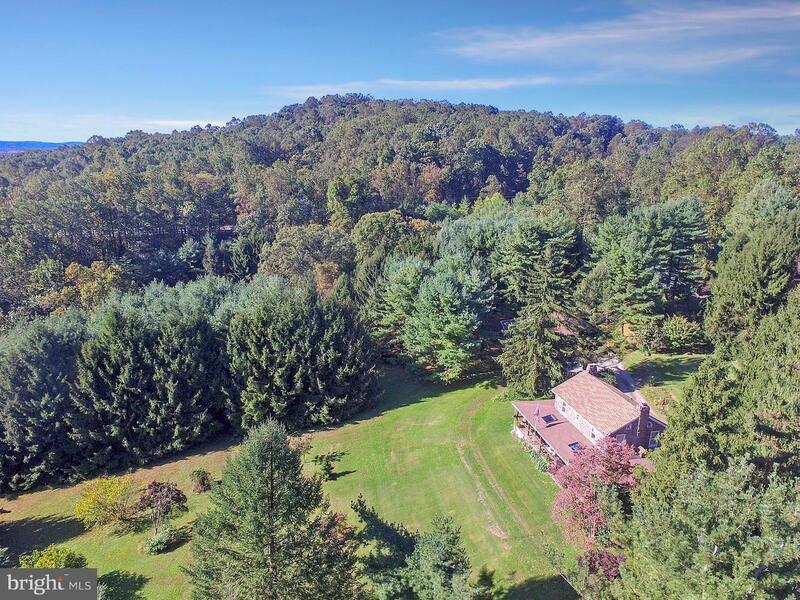 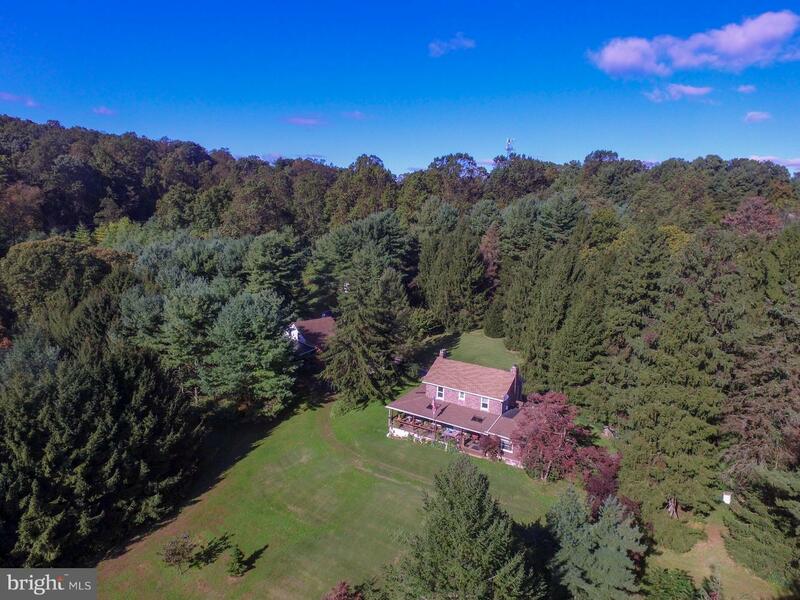 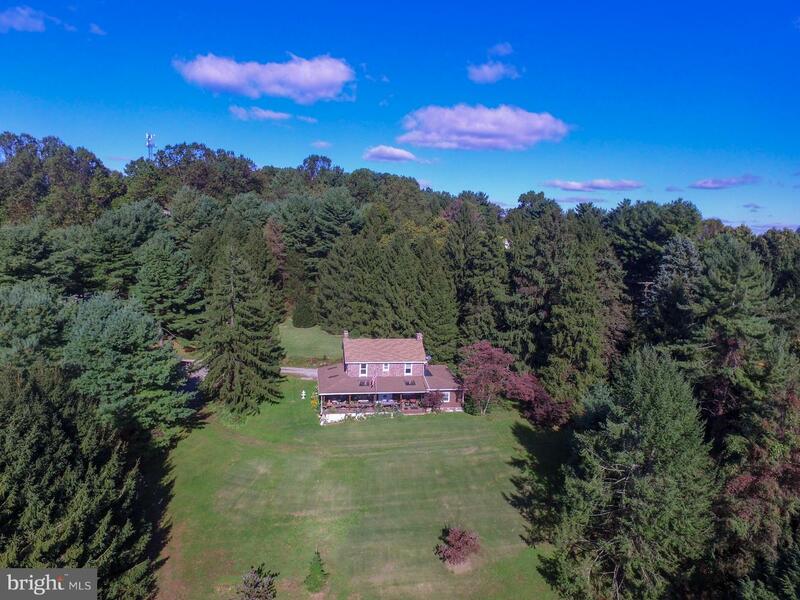 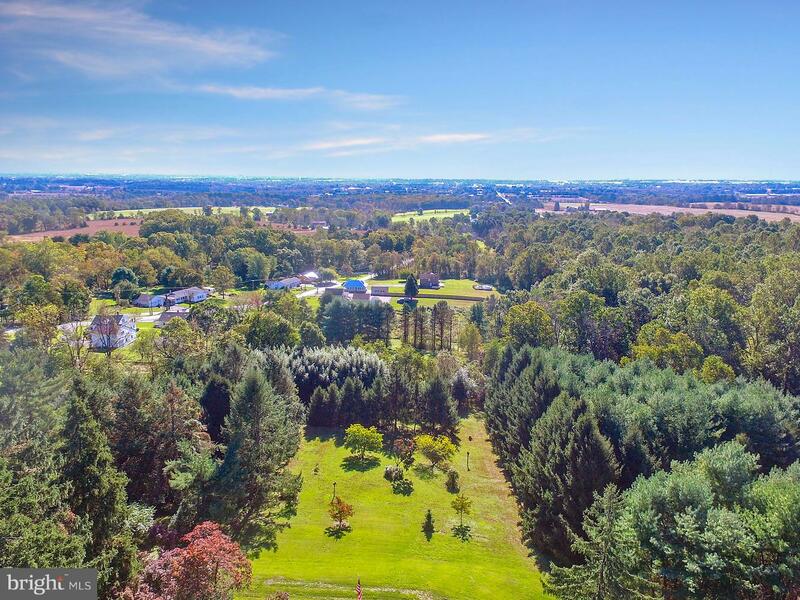 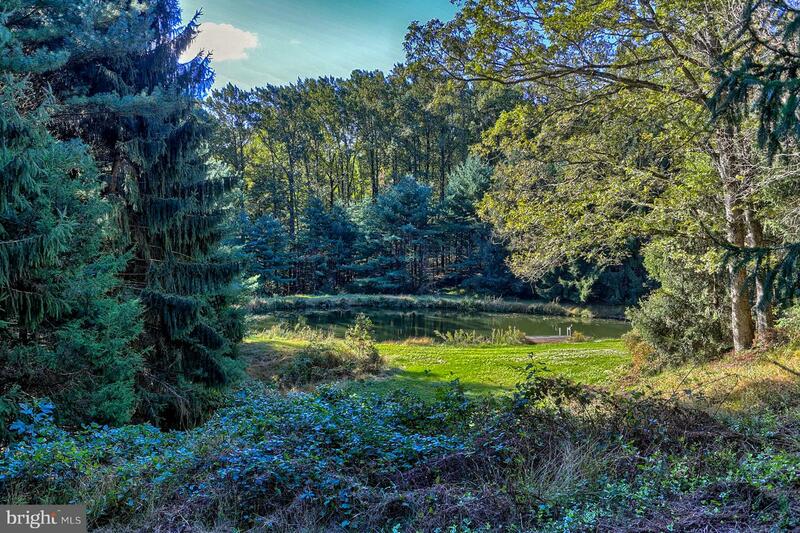 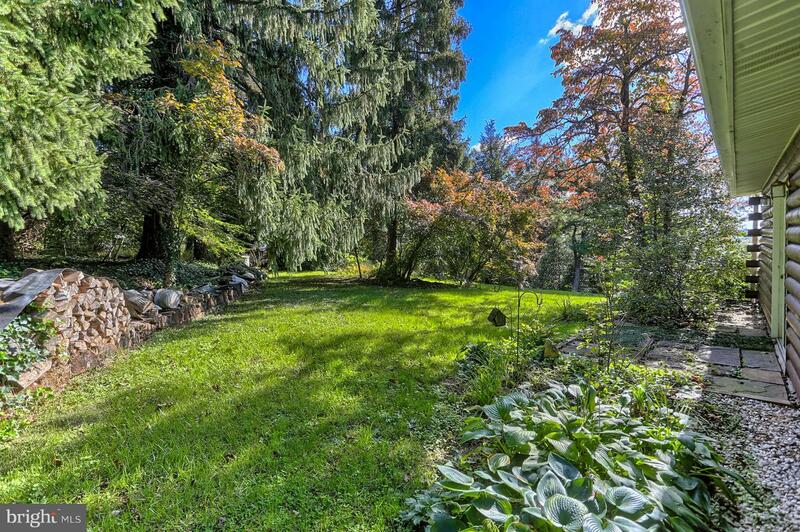 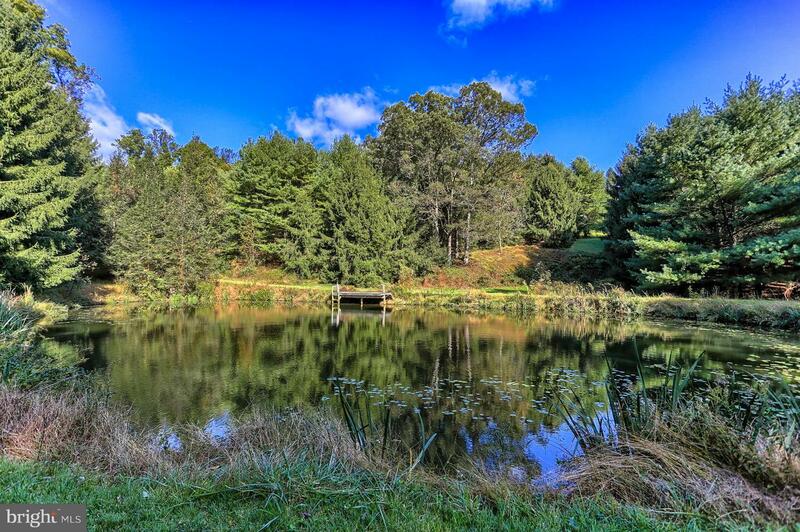 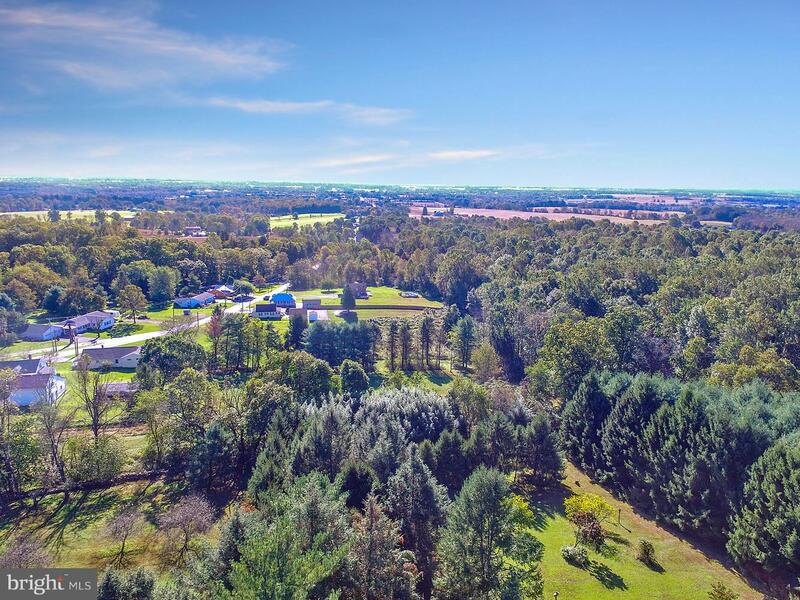 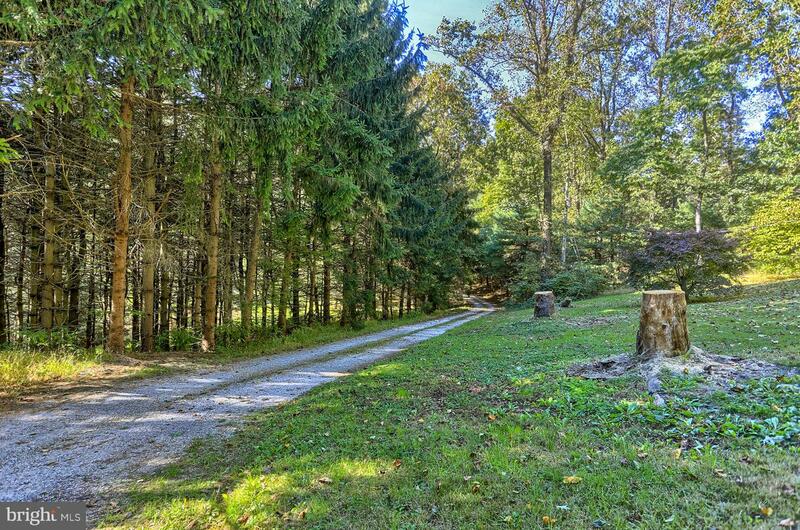 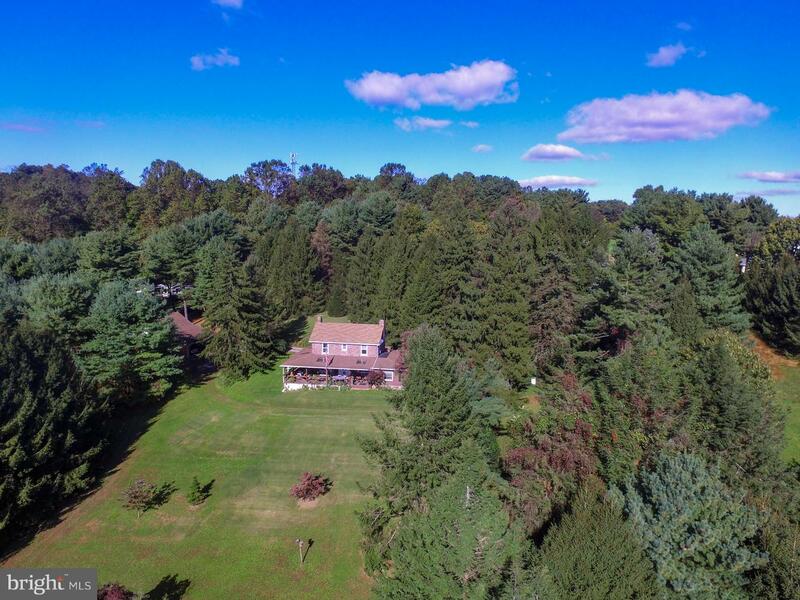 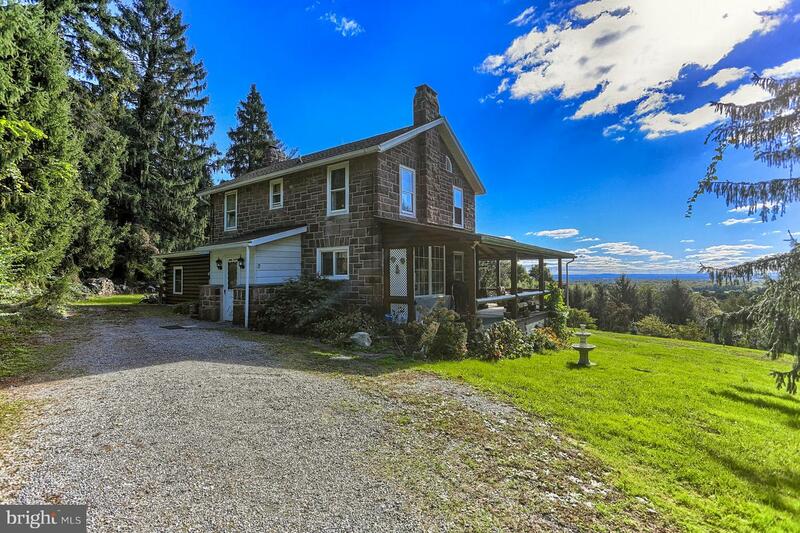 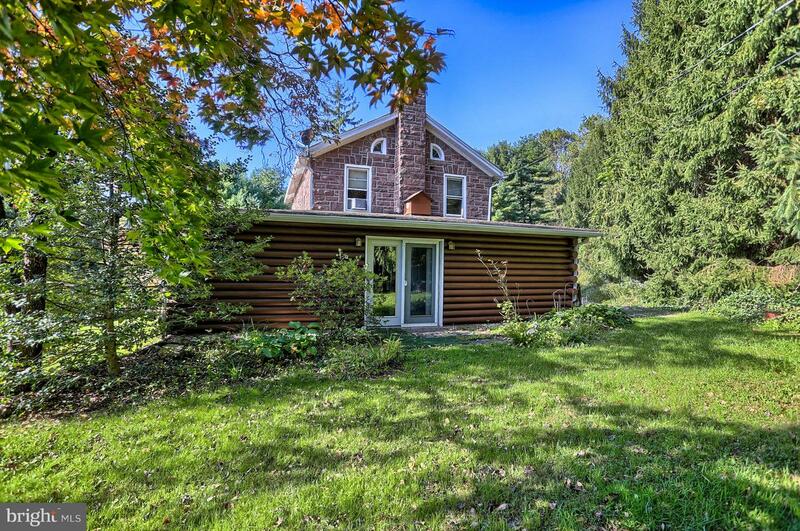 Historic Stone home on 8+ acres with incredible views over southern York County. 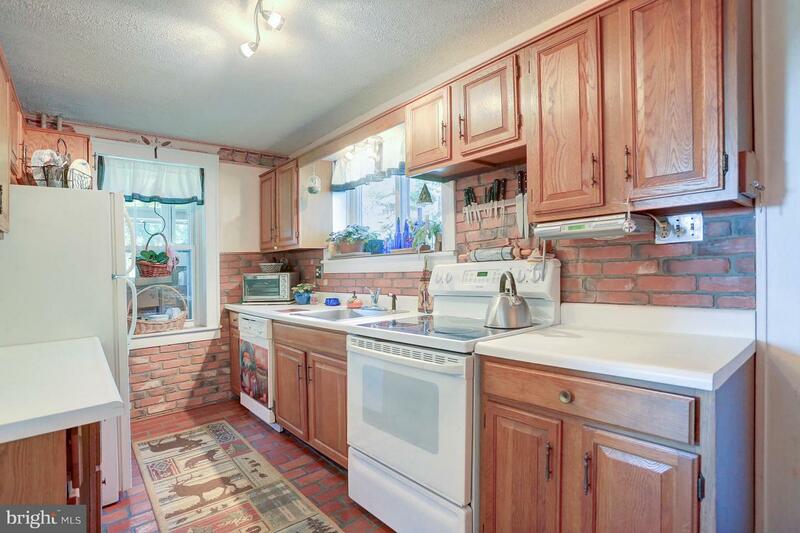 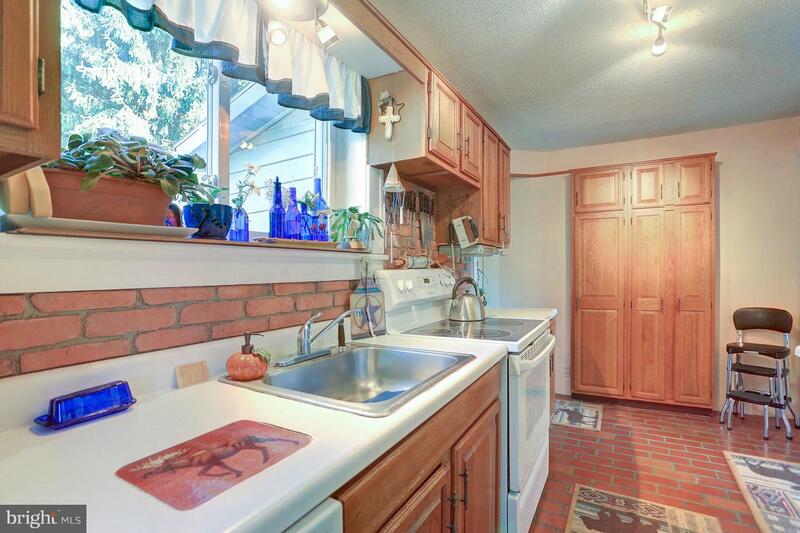 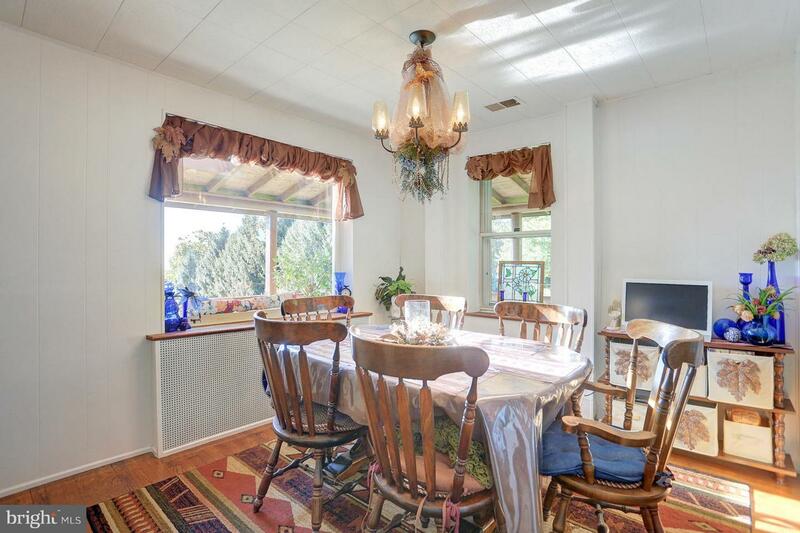 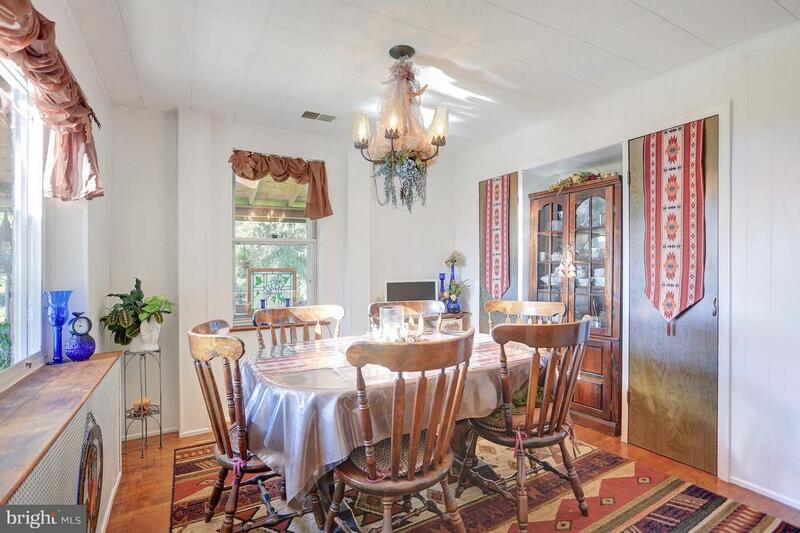 Well maintained home with many outstanding features. 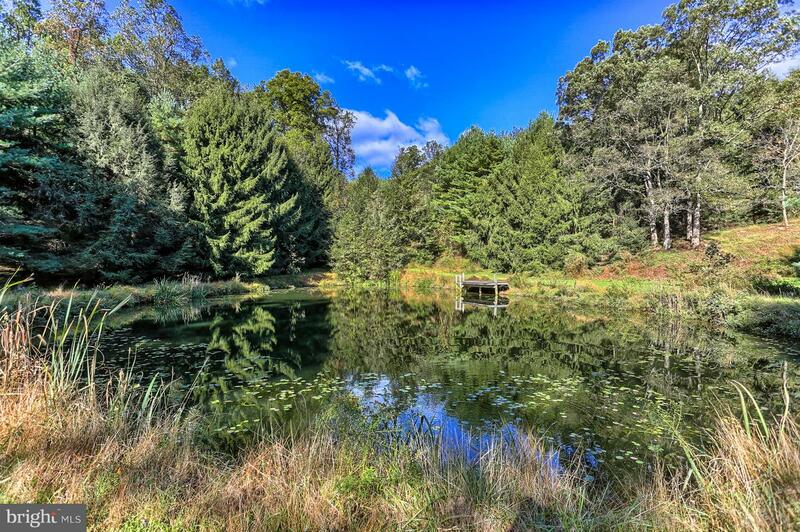 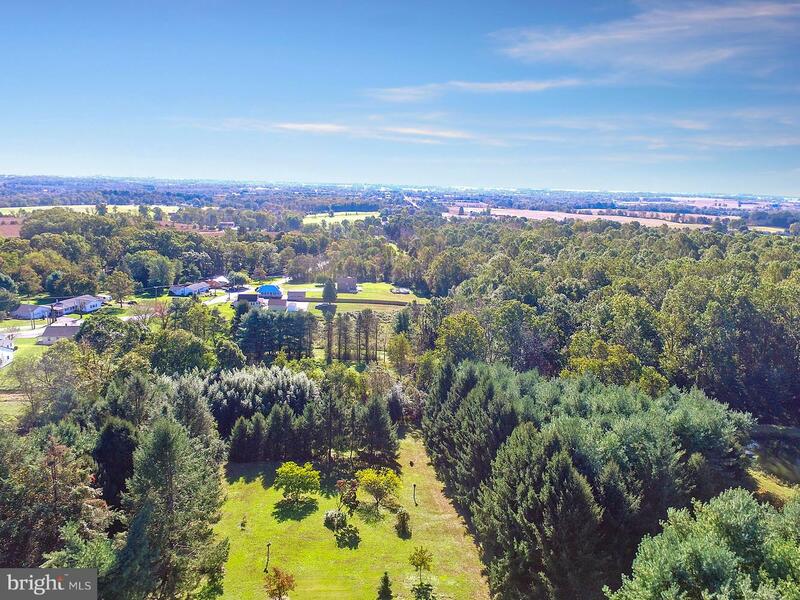 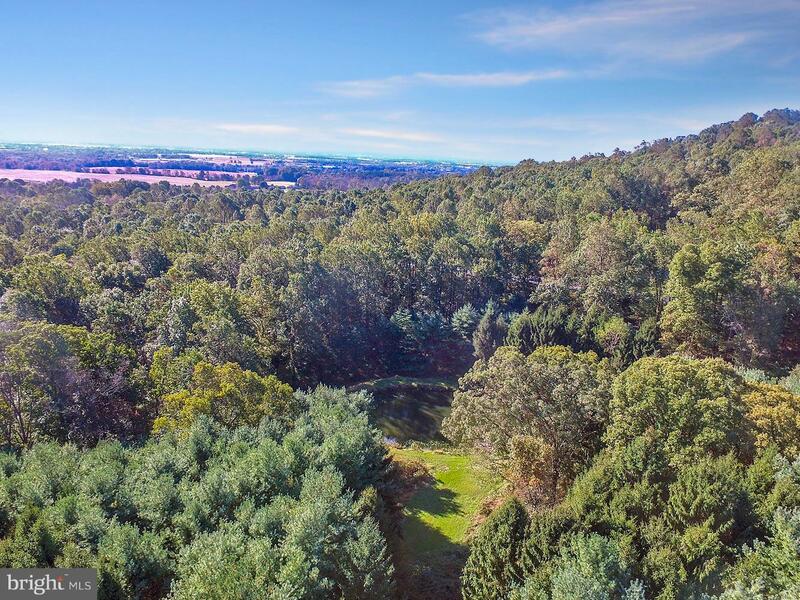 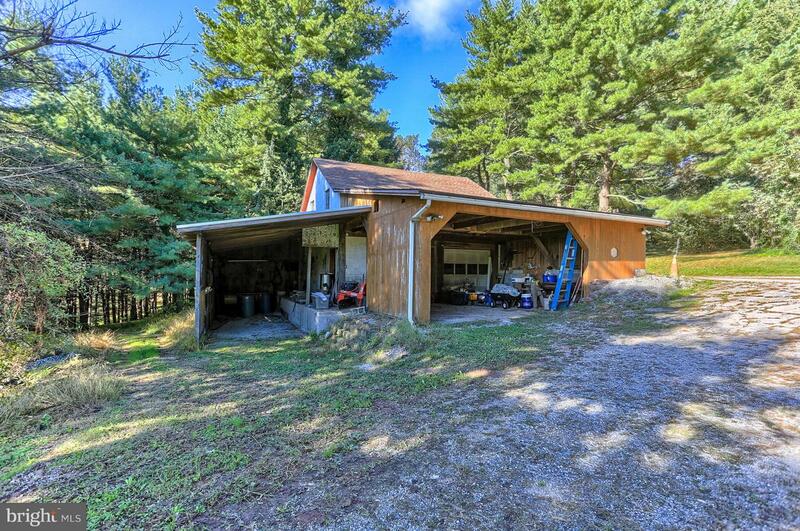 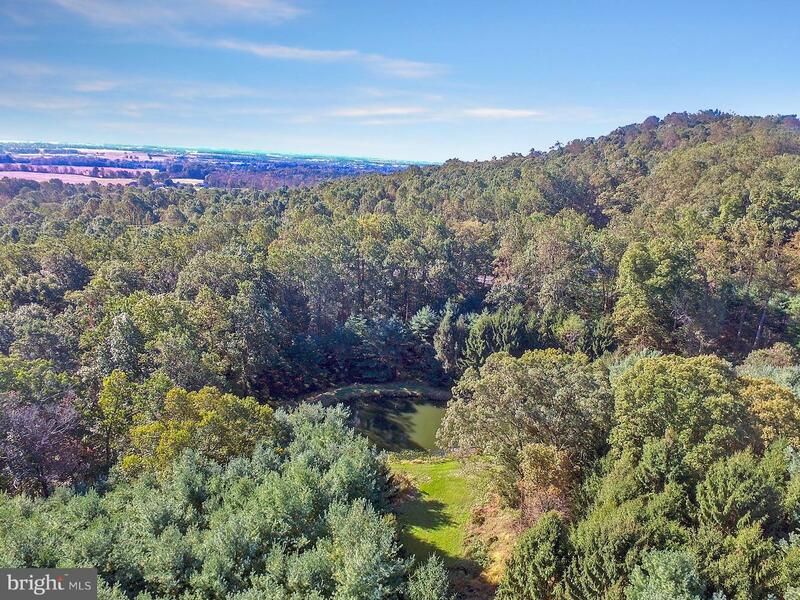 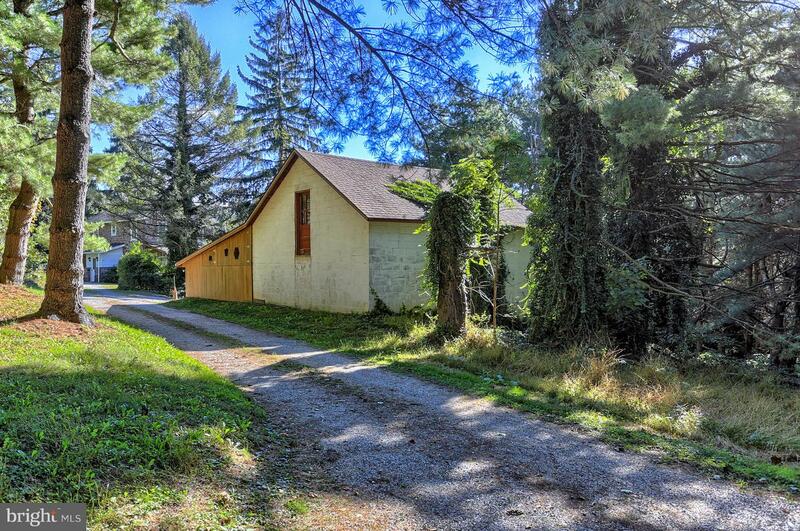 Property sits well off the main road and affords privacy from all sides. 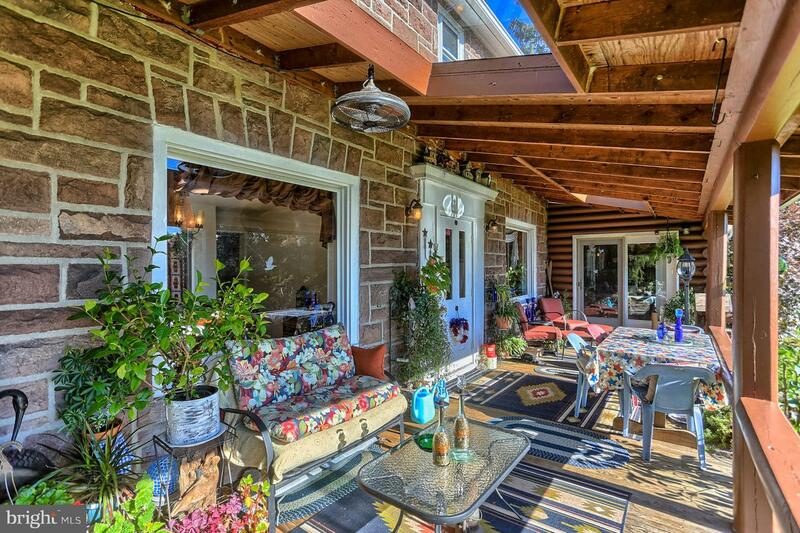 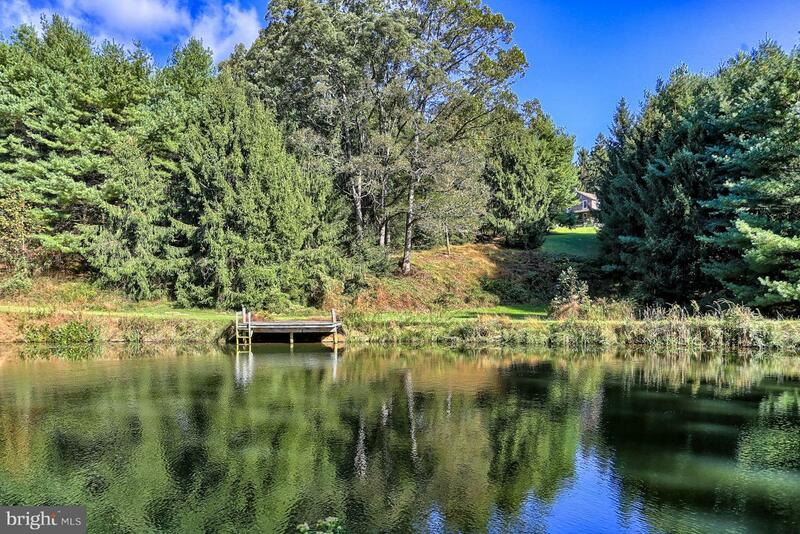 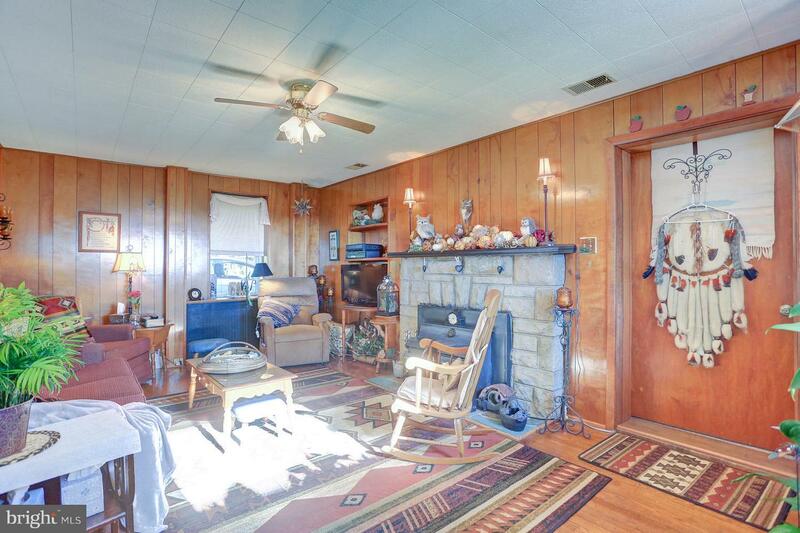 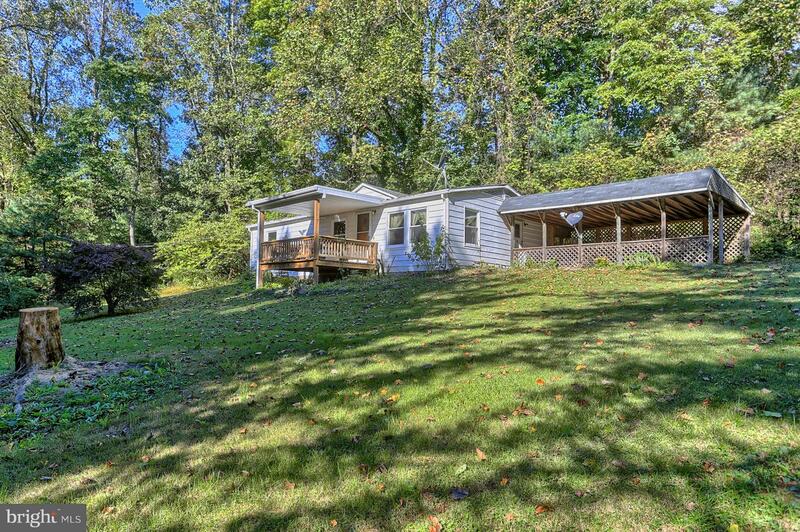 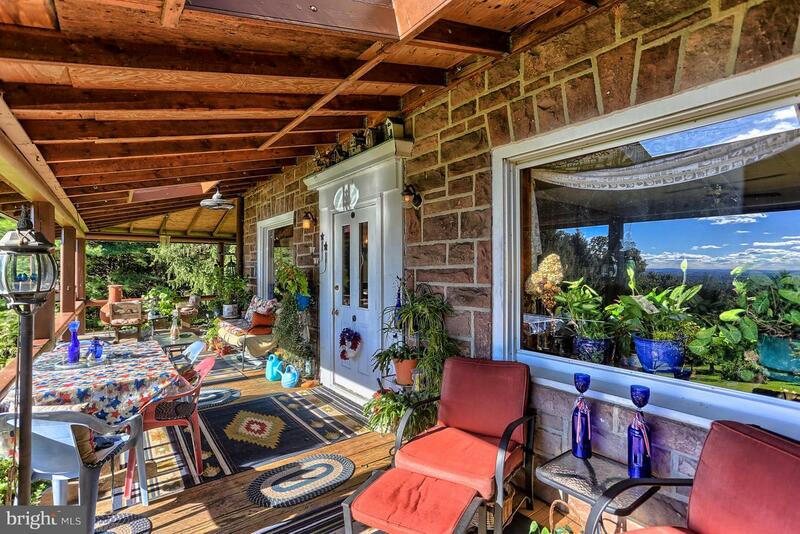 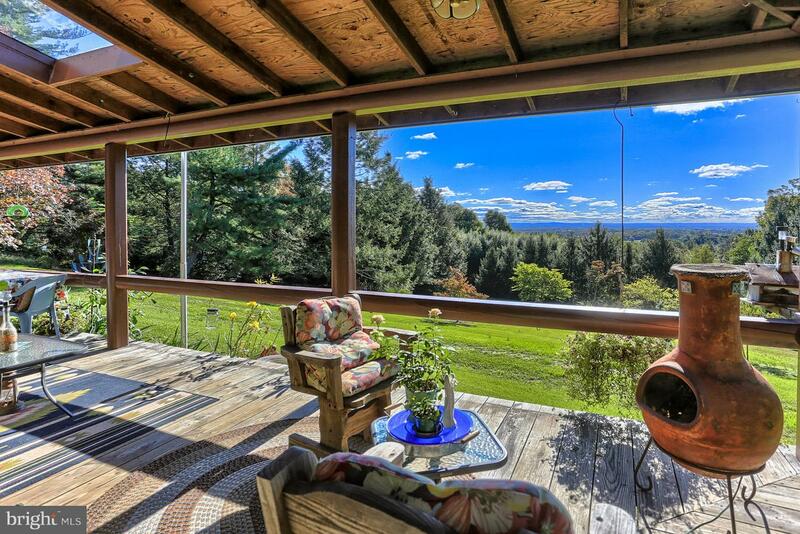 Wrap around porch overlooks pond with beautiful vistas over York County. 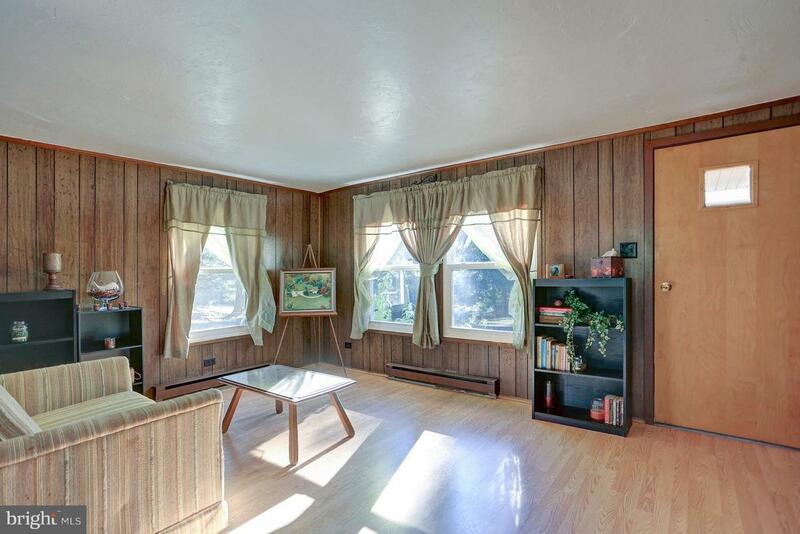 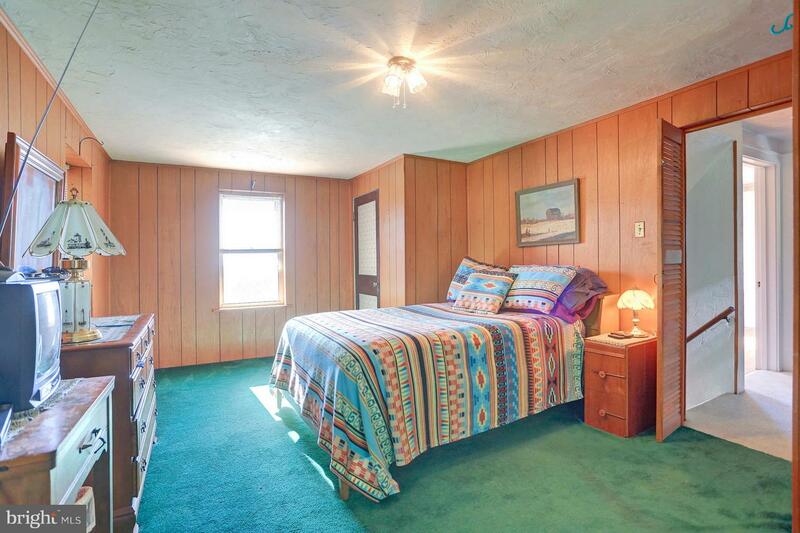 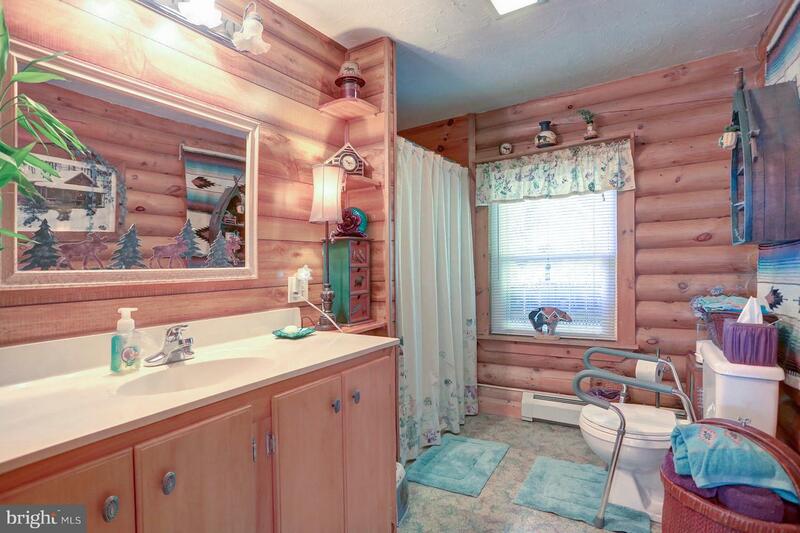 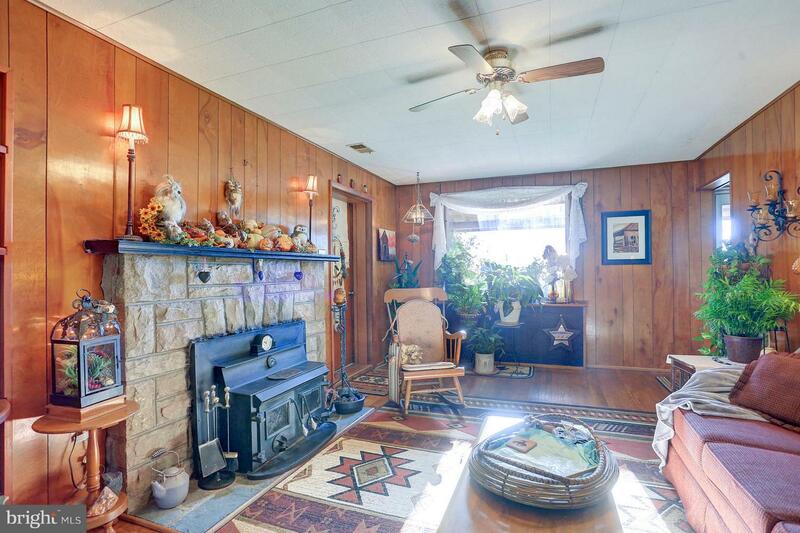 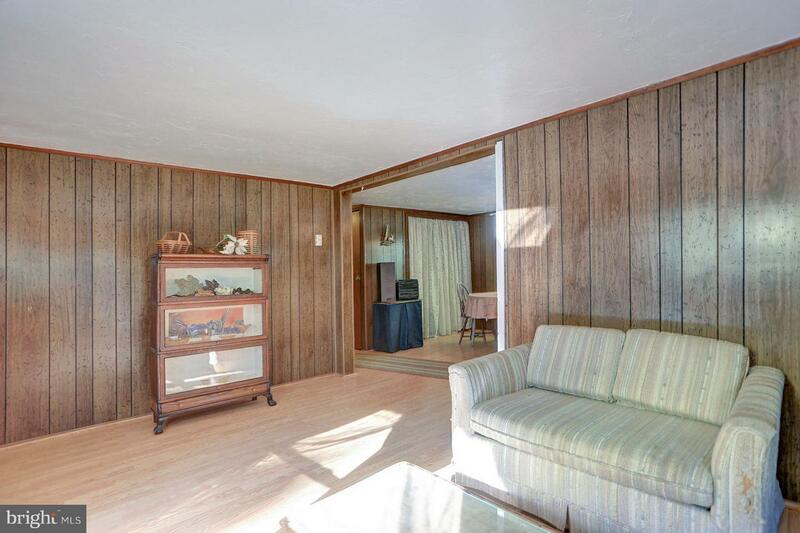 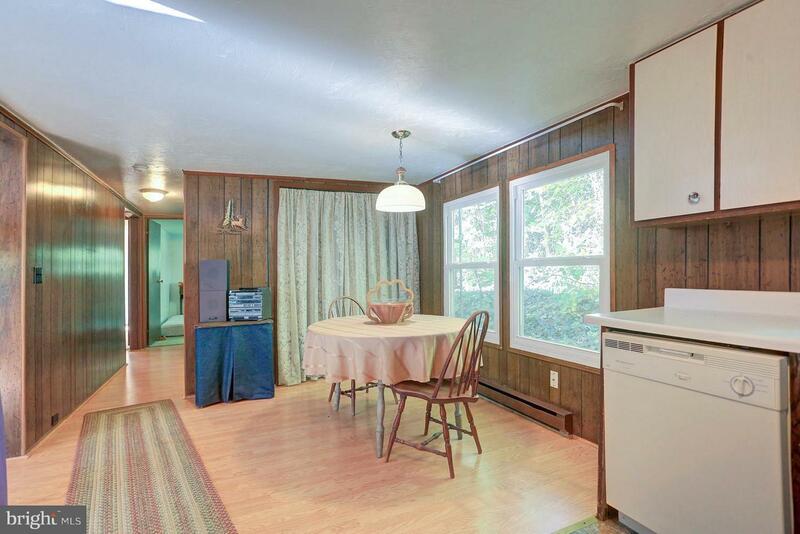 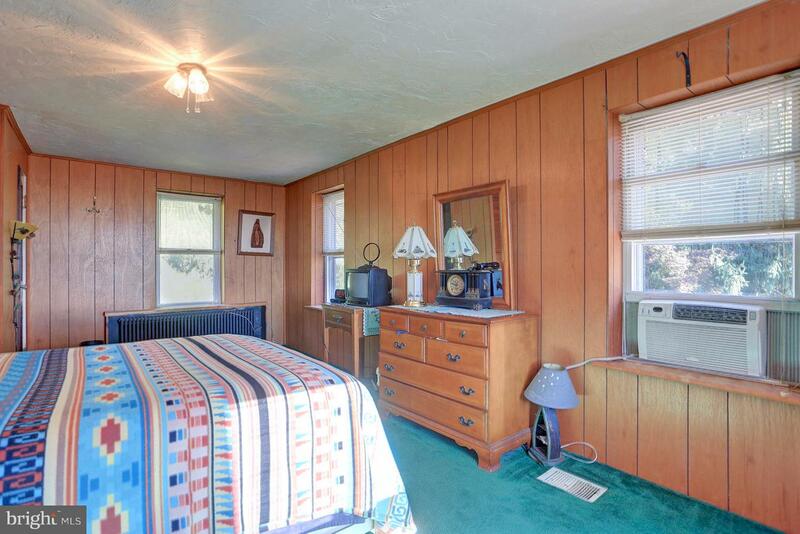 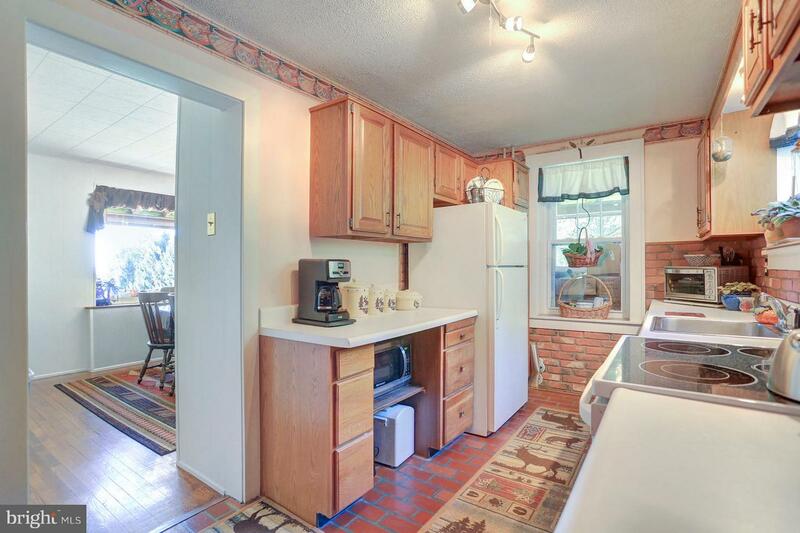 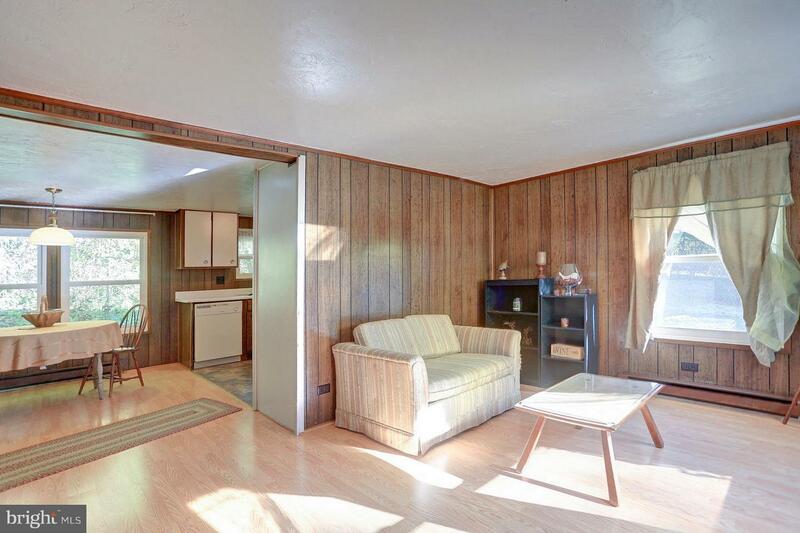 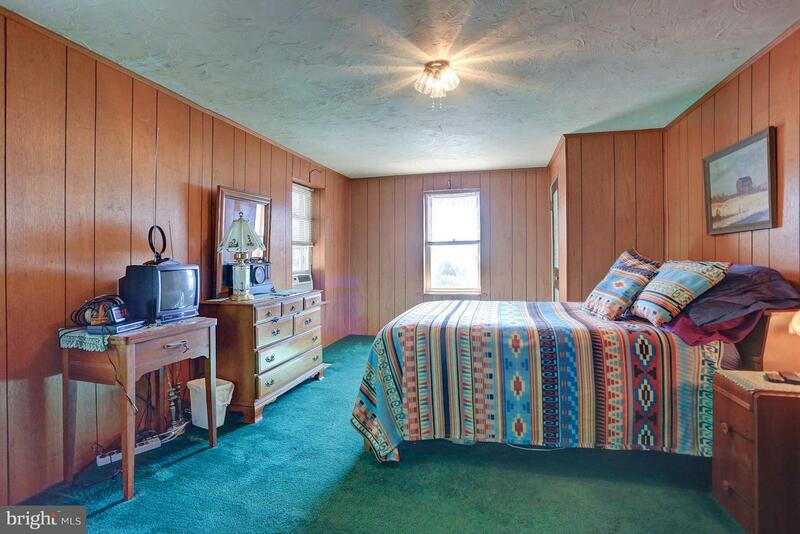 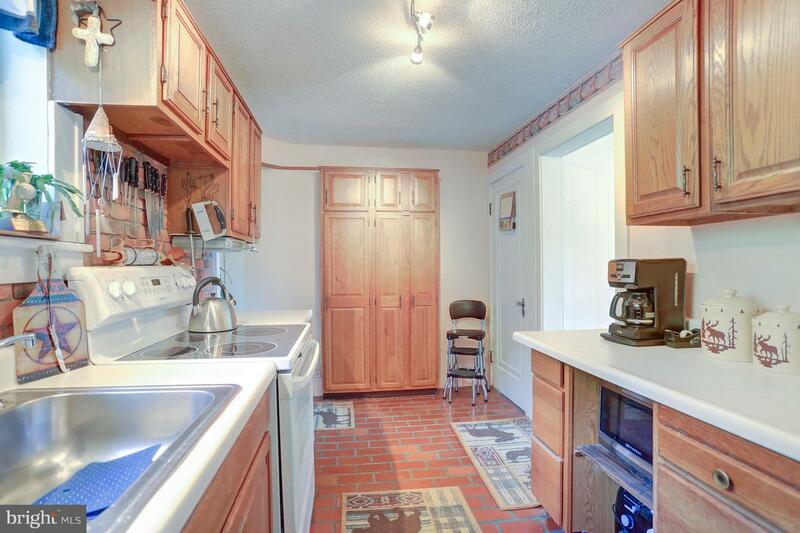 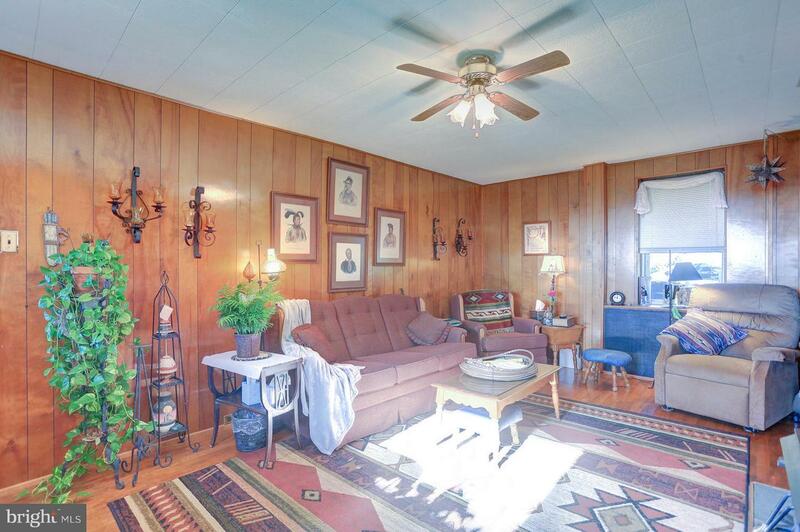 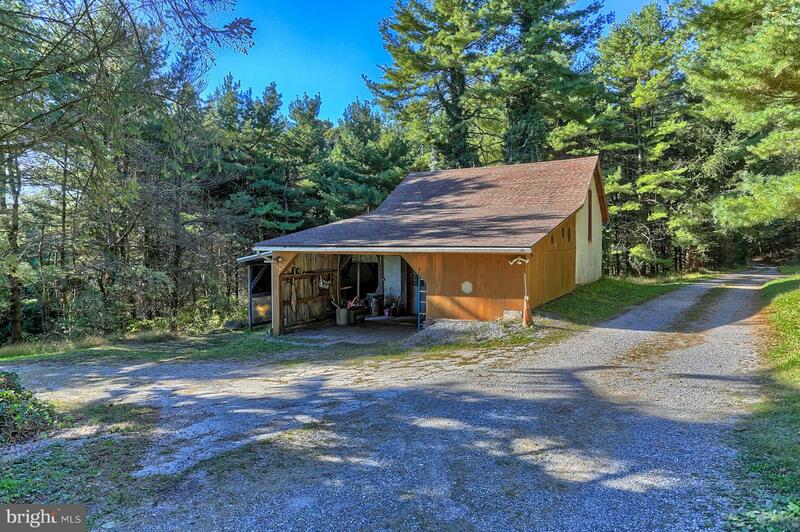 Includes 2nd Ranch home with 3 bedrooms and 1 bath for in law quarters or rental income. 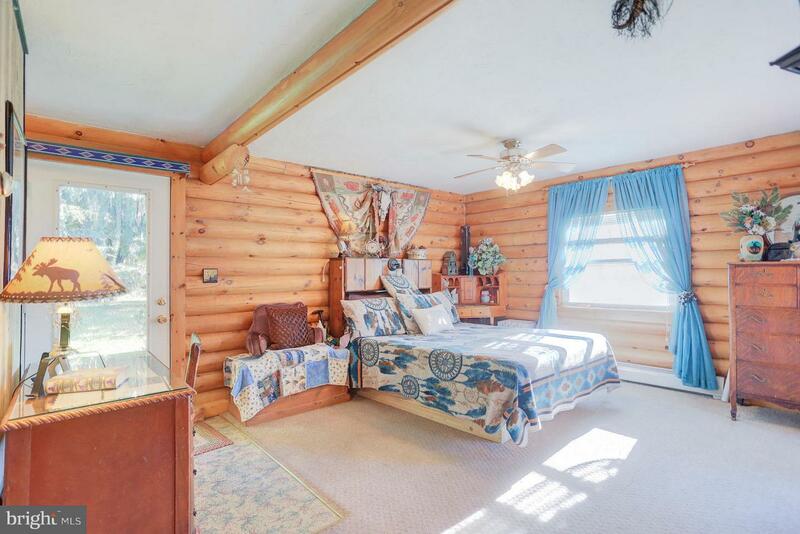 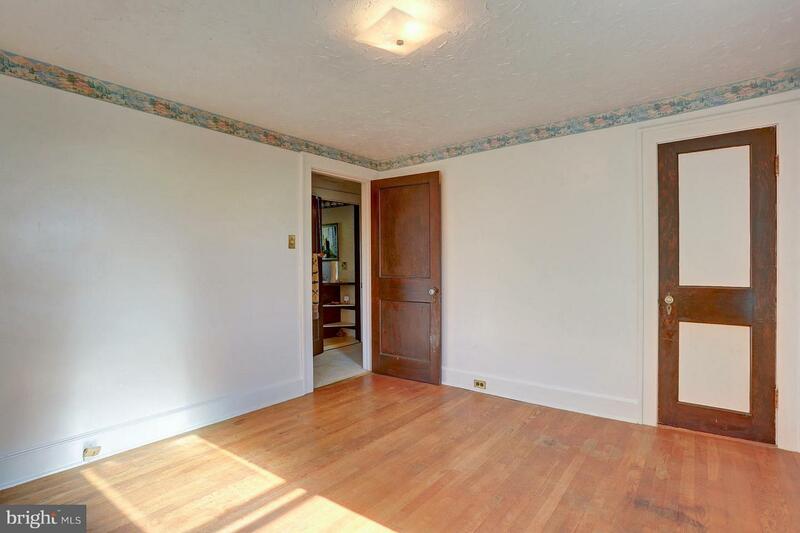 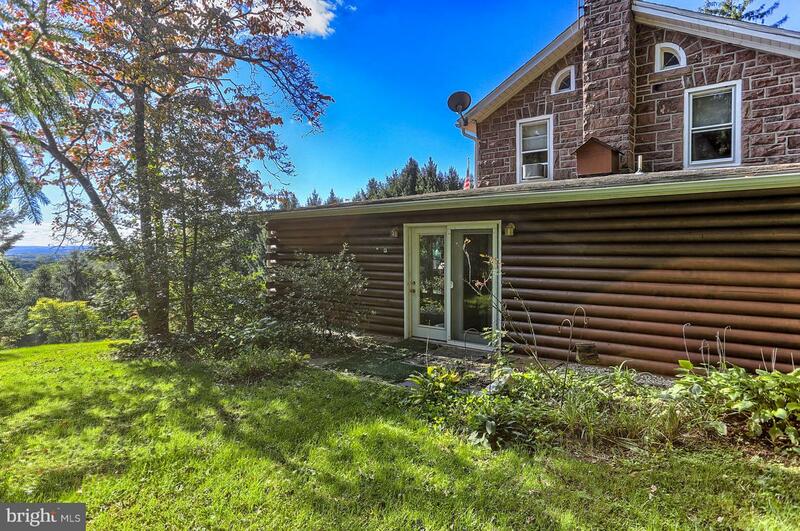 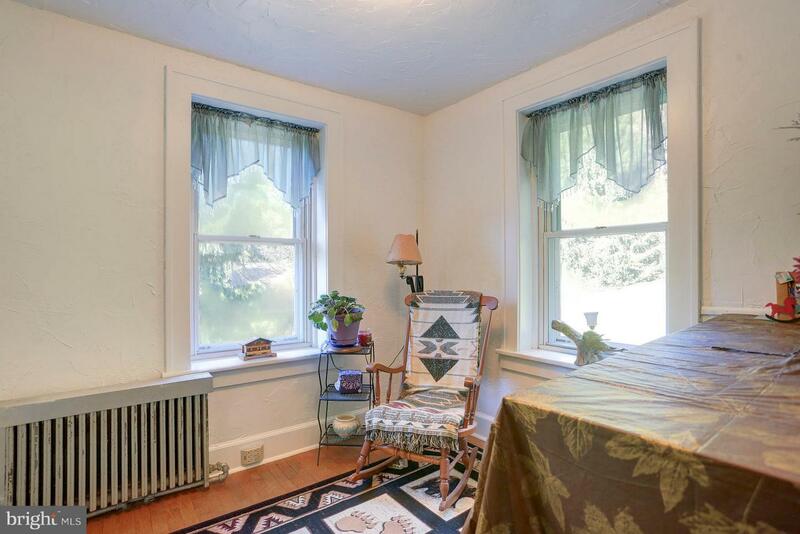 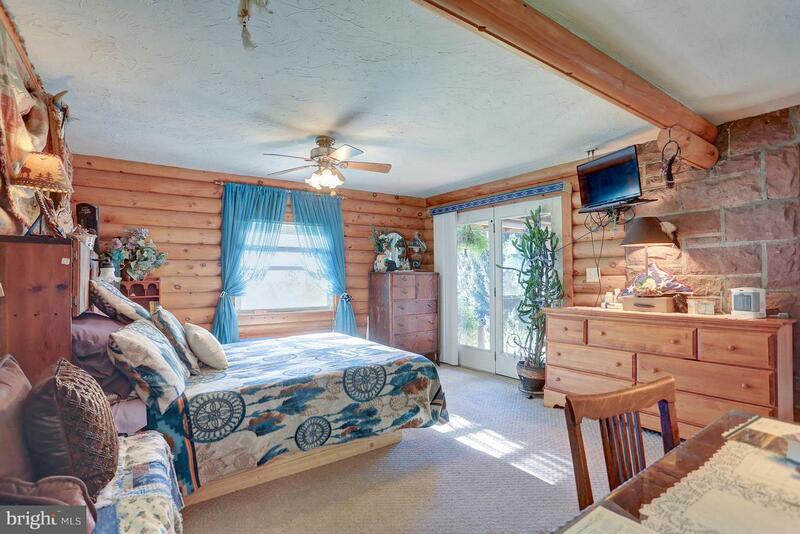 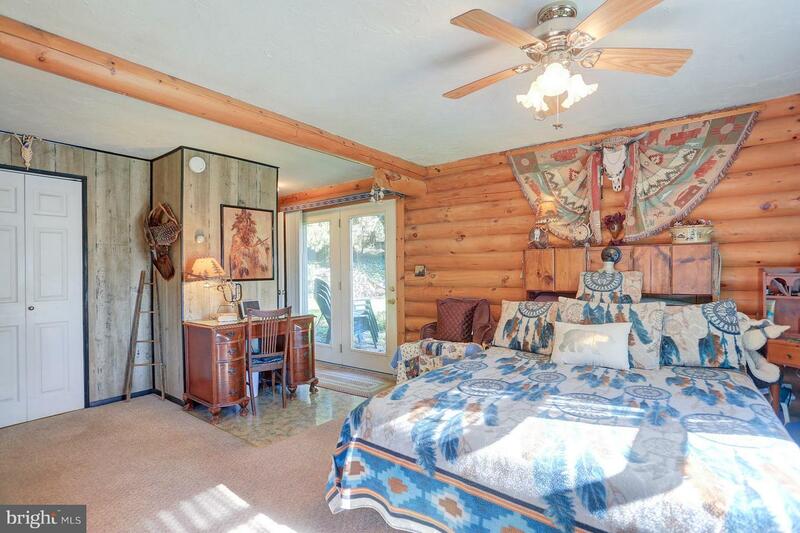 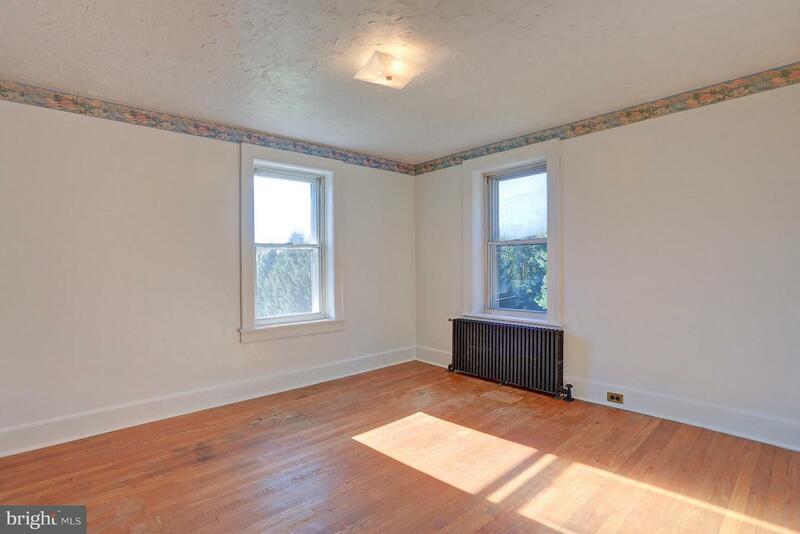 Some features include stone fireplace, original hard wood floors and 1st floor master bedroom ensuite. 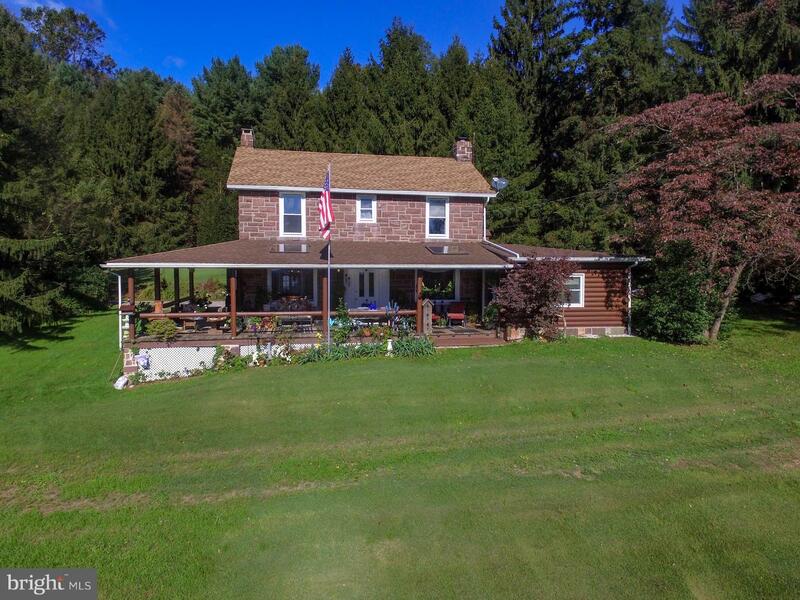 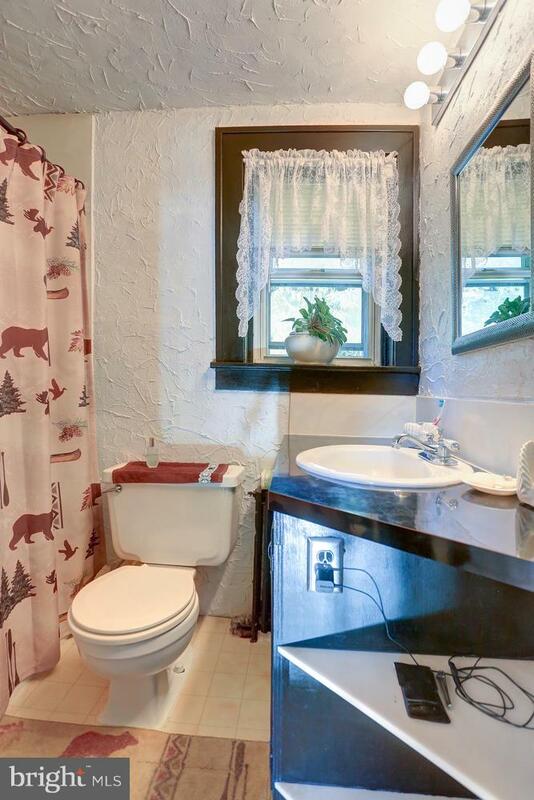 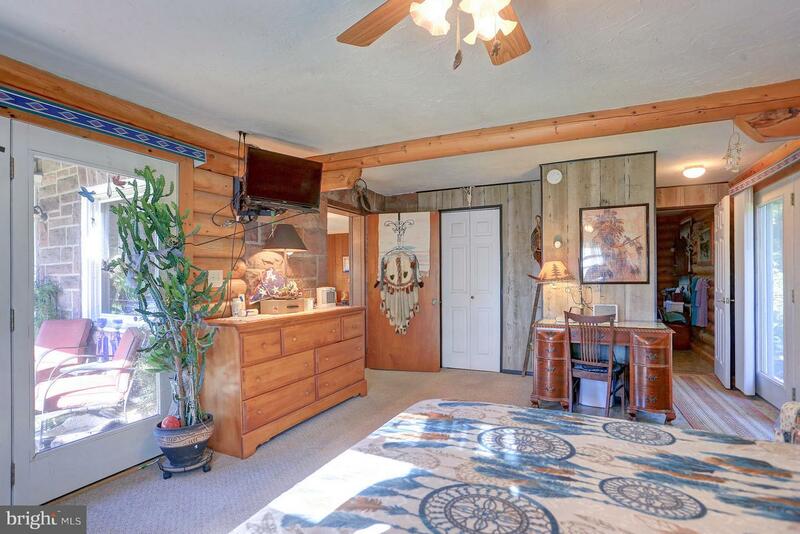 Owner by the same family for over 50 years and one of those hard to find locations featuring privacy and a convenient location.